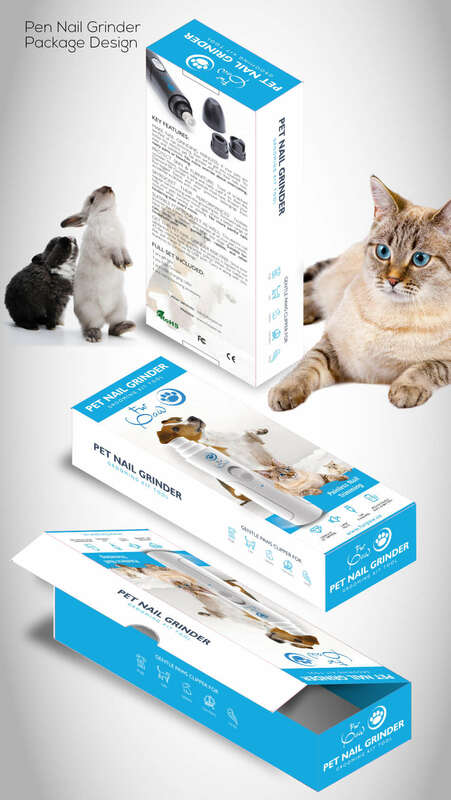 Product is for Pet Nail Grinder/Clippers. My role in the project was to design a creative package fit to product for fit two variations of product: black and white. The client provide much of sample designs and images of product.